← Next Board Meeting is Friday, March 20! Join us this Friday for our annual meeting! We’ll be discussing upcoming projects, voting on our slate of candidates, and enjoying a talk from Historian Dr. Heidi Osselaer! Heidi will be talking about her archival research and her work on the film, Power’s War. Members are invited to attend the meeting with business beginning at 11 a.m., lunch served at noon, and presentation at 12:30. The meeting will be held in the Historic Supreme Court chambers in the Arizona State Capitol, 1700 W. Washington, Phoenix, AZ. 2nd Floor. 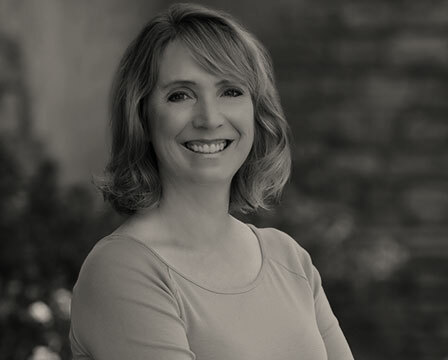 Heidi J. Osselaer received her undergraduate degree in history at the University of California, Berkeley, and earned both a master’s degree and doctorate in U.S. history at Arizona State University. Her research field is women in Arizona History. She has taught at Arizona State University, Tempe, Scottsdale Community College, and Phoenix College and has served on the Executive Board and the Scholars’ Committee of the Arizona Women’s Heritage Trail as well as the Editorial Board of the Journal of Arizona History and is a speaker for the Arizona Humanities Council. She served as development producer and lead historian, and was interviewed as a historical expert for the 2015 documentary film, “Power’s War,” about Arizona’s deadliest shootout. She was also a historical expert interviewed for “Blood Feuds: Johnson County War,” forthcoming from Lion TV and American History Channel.